Crumpler’s durable and weatherproof backpacks are designed for all occasions whether you’re going to work, uni, school, the gym, or on a travel adventure. 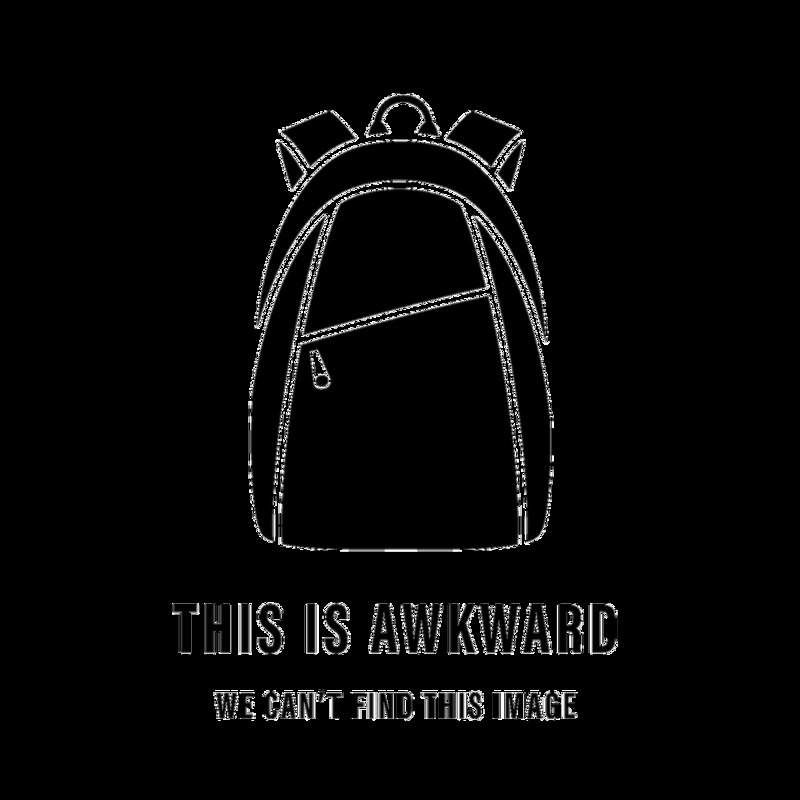 Many of our backpacks are a perfect fit for tech gear including laptops and iPads, as well as all your clothes and travel supplies. Every one of our Crumpler bags comes with our Crumpler Warranty.